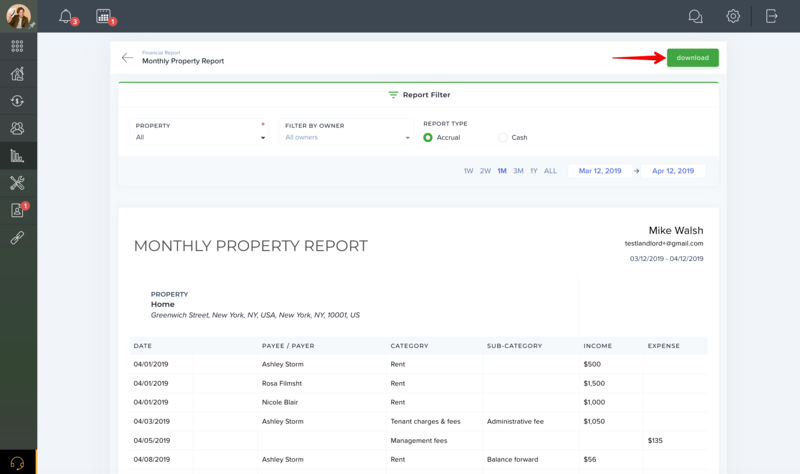 This report shows the property accounting based on each unit. The income and expenses including payment to owner and management fees. It is designed to be for a property manager in order to deliver to an owner. Let's get started with TenantCloud!